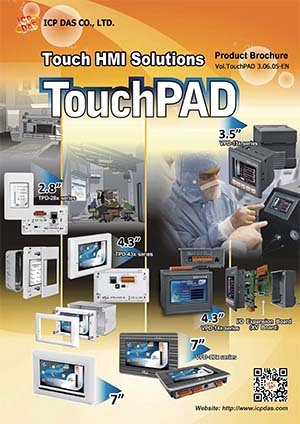 ICP DAS provides two types of touch HMI devices, the TPD series and the VPD series. 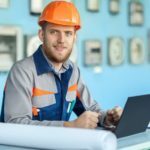 The TPD series is designed for home/building automation applications and the VPD series is designed for factory/machine automation applications. or the TPD series, users can use an external wall box to help smoothly blend the TPD series device into decoration. For the VPD series, the rubber keypad, IP-65 waterproof front panel and DIN-Rail/panel mounting are designed for harsh environment, and are especially suitable for factories.